Stephen Daly - Voice Over Artist | Dealz Voiceover and More! Thanks for stopping by! If you’re looking for a professional, Irish Voiceover Artist, you’re in the right place! This week, I’ve done some new voiceovers for Carphone warehouse. You’ll hear me on a national campaign for Award-Winning Global Phenomenon Riverdance, and if you’re down in your local Dealz, you’ll hear me instore there too! If you need a professional, proven Irish Voiceover that’s well known from TV, Radio, The Web and elsewhere, get in touch today. 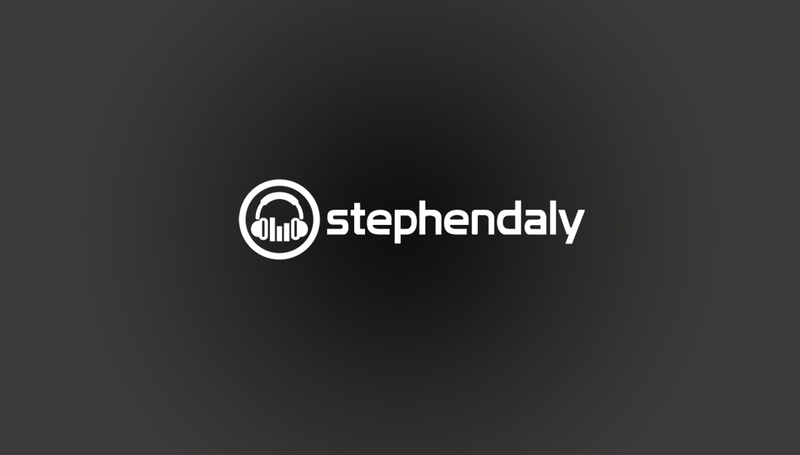 Stephen – Professional Irish Voiceover!